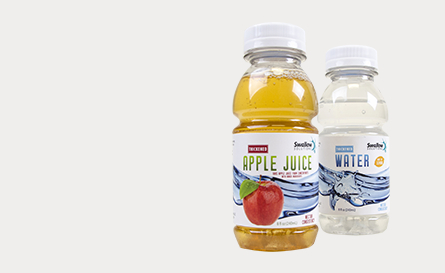 Swallow Solutions thickened beverages provide 12 g of protein per serving in a refreshing beverage that tastes great. A variety of thicknesses to meet the diverse needs of today’s seniors. Swallow Solutions frozen desserts are a tasty way to get extra protein and are safe for individuals with dysphagia. Protein is a key building block for healthy muscles, bones, and skin. The USDA reports that 30%-41% of women and 22%-38% of men over age 50 consume less than the Recommended Dietary Allowance (RDA) of protein. Experts suggest that the protein RDA for older adults should actually be 25%-50% higher to optimize physical function. Insufficient protein increases risk of falls and skin breakdown. Increased protein intake is associated with a 26% reduction in stroke. Incorporating supplemental protein into a diet provides critical amino acid building blocks. Some proteins are more difficult to metabolize than others. Our products contain high-quality whey protein. This protein breaks down easily and quickly in the body, making it ideal for seniors. A study published in the journal Nutrition Research found that older adults who took whey protein had greater muscle building compared with individuals who consumed other protein supplements. Ref: Zdzieblik, Denise, et al. 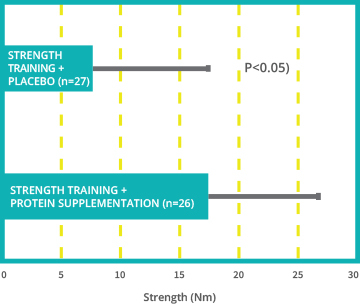 "Collagen peptide supplementation in combination with resistance training improves body composition and increases muscle strength in elderly sarcopenic men: a randomised controlled trial." British Journal of Nutrition114.8 (2015): 1237-1245. It’s good to have choices other than food for getting more protein. Liquid is an easier route that patients prefer. As a dietitian working with dysphagic patients in both acute and sub-acute environments, I see that it is a constant clinical challenge for these patients to take in sufficient nutrition, including protein. What we really need is thickened beverages with added protein that also taste good. Given that seniors have difficulty consuming adequate protein, supplementation with high-quality whey protein is important to maintain healthy aging. Research has shown increased muscle mass, reduced sarcopenia, and improved quality of life with daily intake of protein supplements, especially those containing whey protein. Hydration and nutrition must start with great, refreshing taste.  A Swallow Solutions thickened beverage with protein was preferred to a leading brand of thickened beverage without protein in a blind taste test. 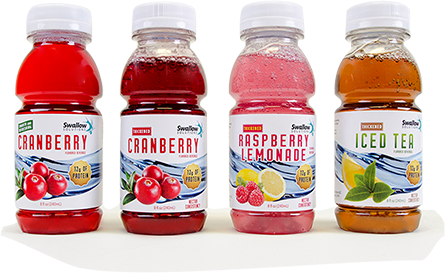 Blind taste comparison of Swallow Solutions nectar consistency cranberry beverage with protein to leading brand of nectar consistency cranberry beverage without protein (n=67, 2017). We also offer traditional thickened beverages without protein.